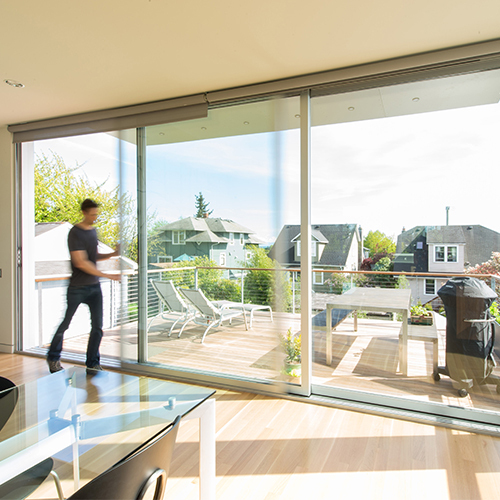 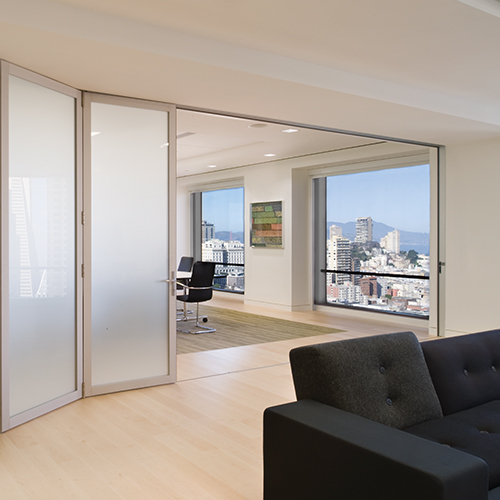 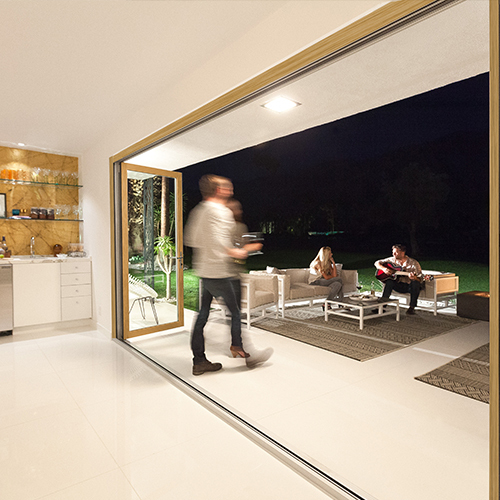 Unlike traditional sliding or French doors, a folding door system offers a more versatile solution to fit any lifestyle or function. 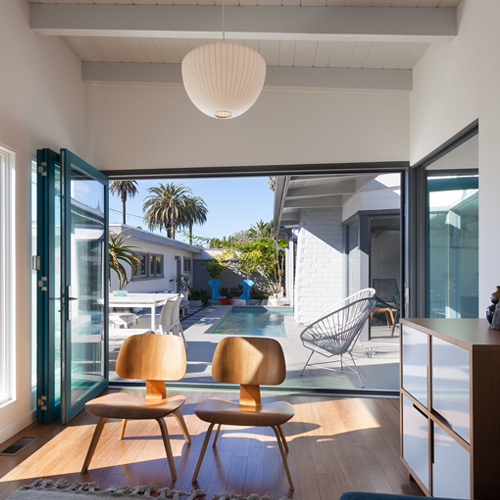 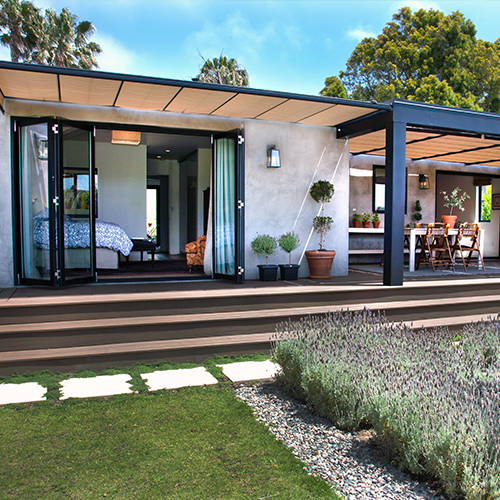 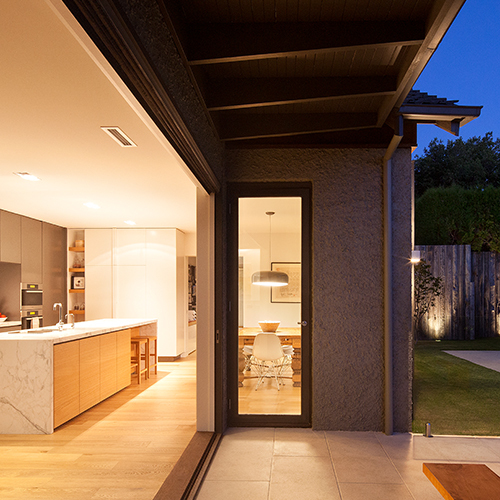 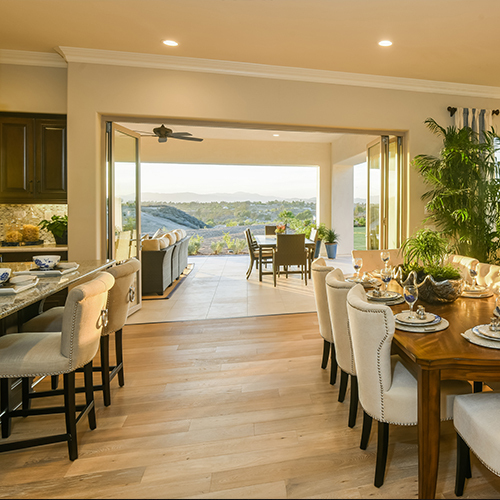 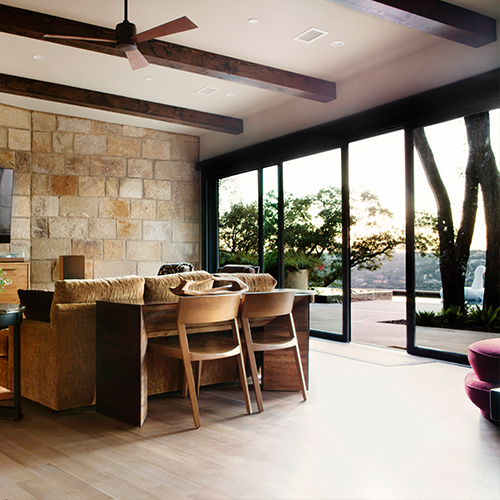 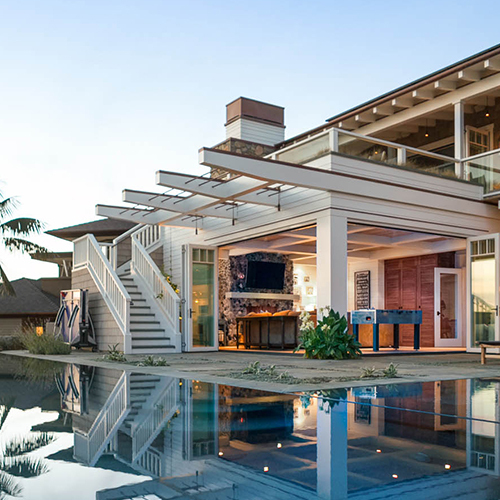 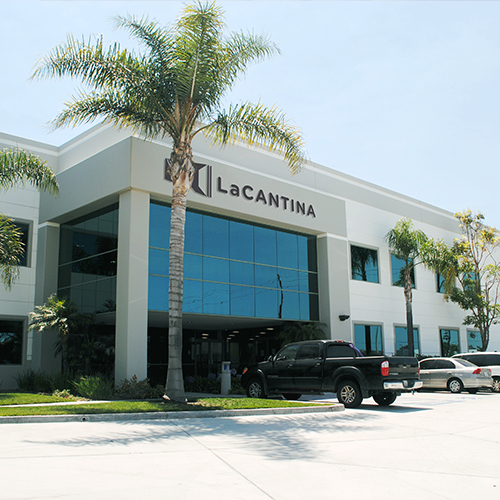 Thirdstone Inc’s principal Louis Pereira chose LaCantina Doors for the LG House, a two-story, 3,400 square foot home that features a sleek kitchen, spacious living and dining rooms and two outdoor areas. 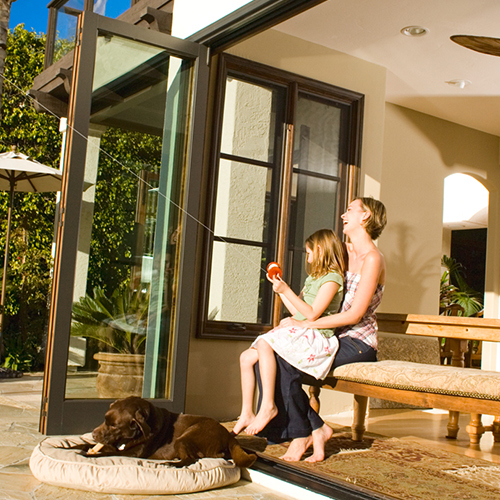 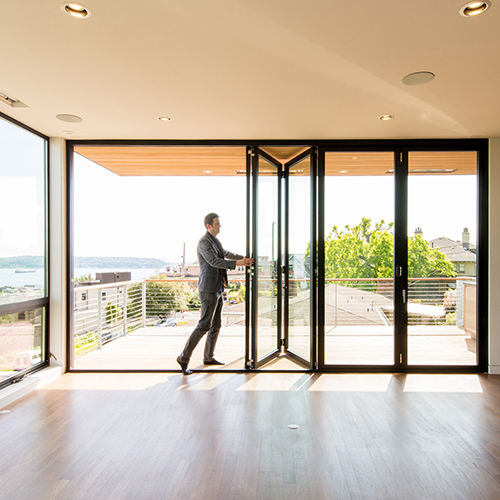 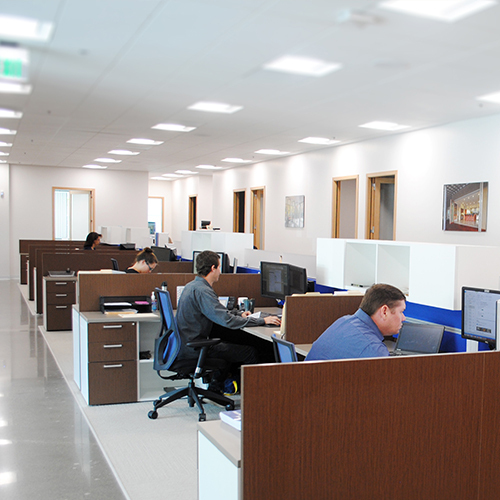 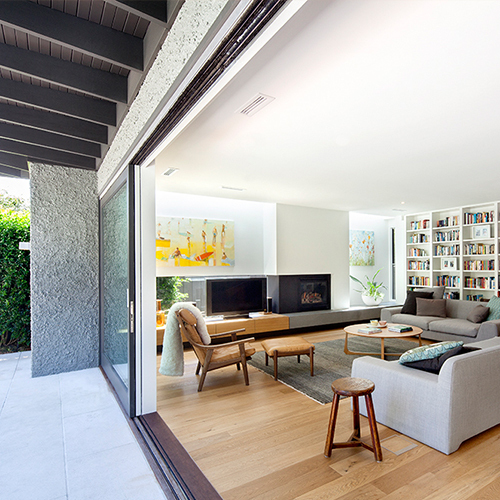 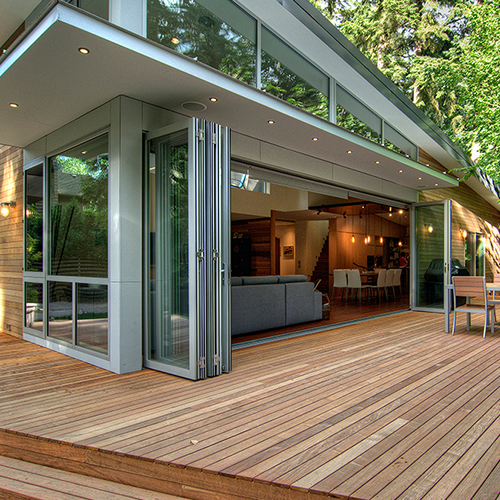 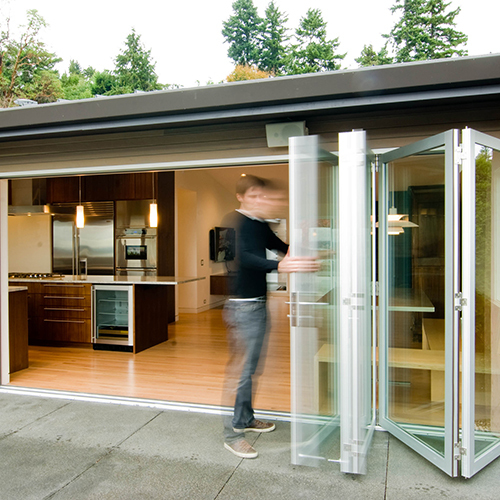 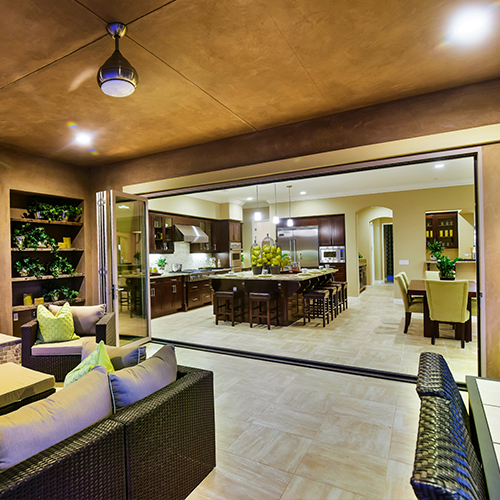 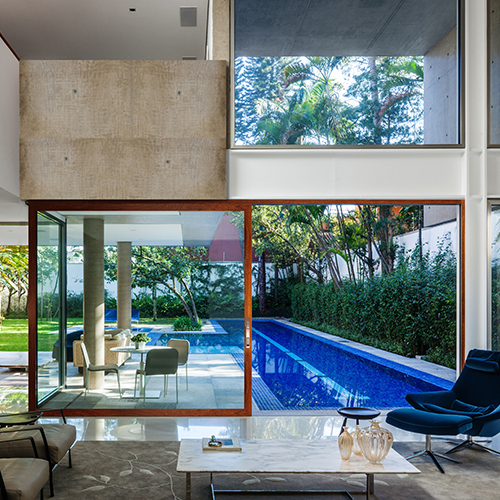 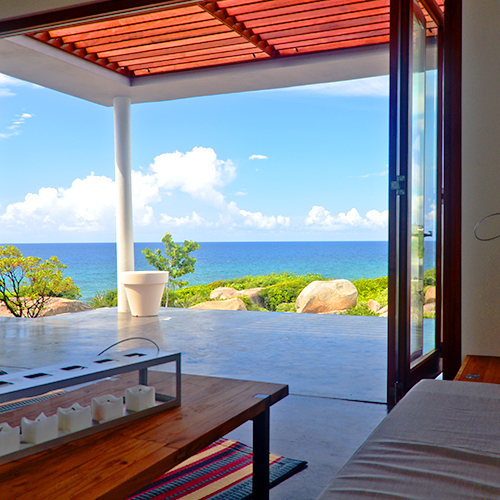 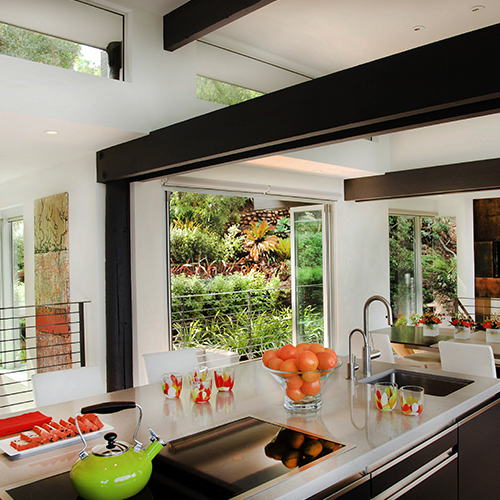 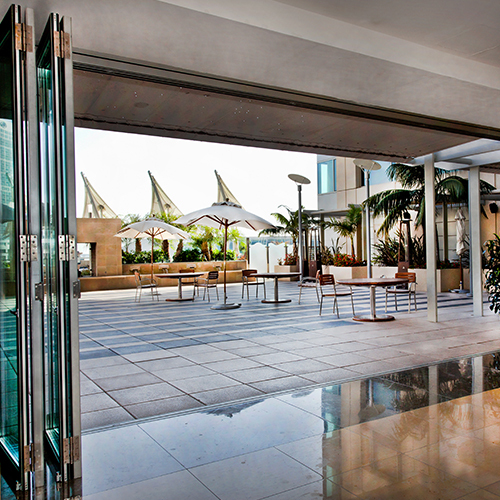 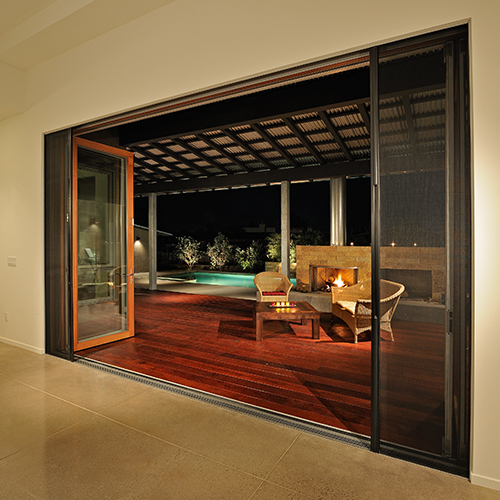 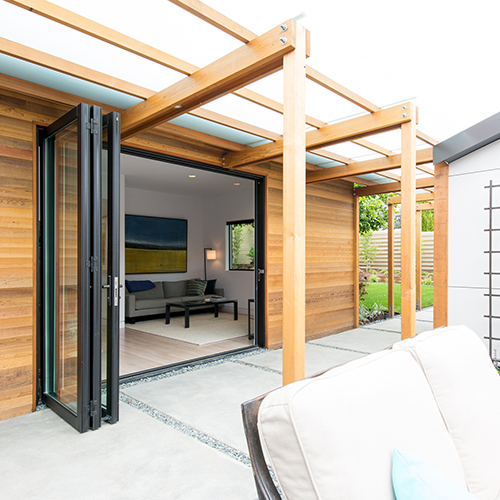 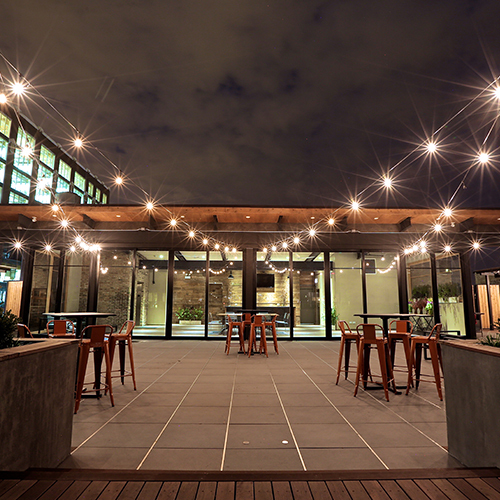 Folding doors have become the latest trend among city dwellers to make the most of their interior or exterior spaces. 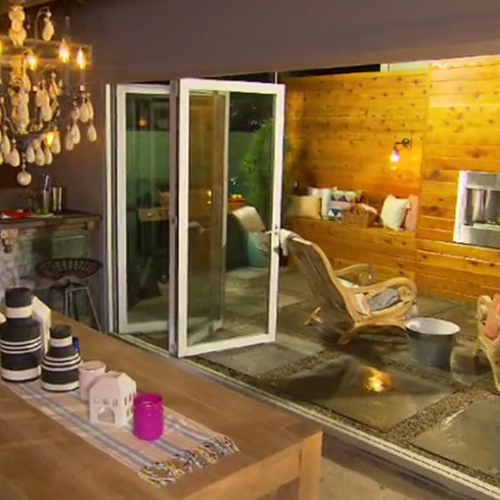 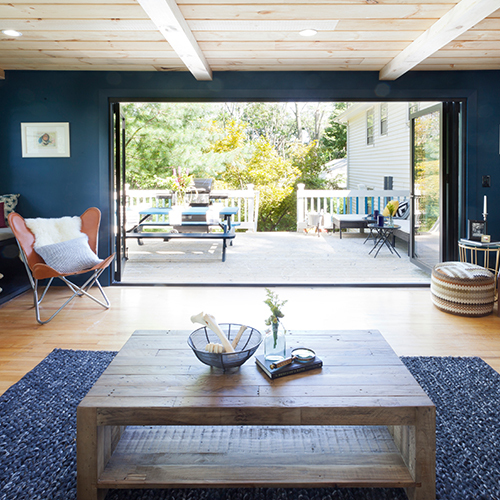 Check out how two homes transformed their lifestyle with one simple upgrade.